The aim of this process is the recrystallisation of the material & removal of any trace of work hardening. It should be carried out in a contamination free & preferably "reducing" furnace atmosphere. Most material manufacturers state hydrogen is the best atmosphere for magnetic annealing. Control of the soak temperature, soak time, cooling rate & furnace atmosphere is essential for realisation of the optimum soft magnetic properties. 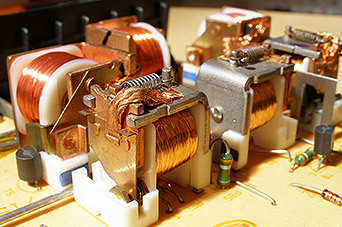 Principal components include: relay & solenoid parts such as cores, yokes & armatures, magnetic shielding, magnetic cores, sensors, high performance cores & laminations for high performance motors. Basically any component requiring high permeability or low coercivity. 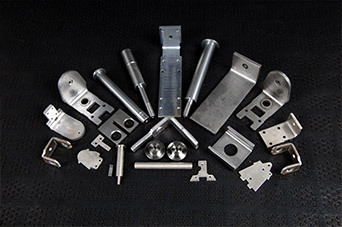 Materials are generally known by their trade names but come under the category of: nickel irons, cobalt irons, soft irons, silicon irons & very low carbon steels. With the right atmosphere even low carbon steel can see some benefit from the process though the improvements would be limited. 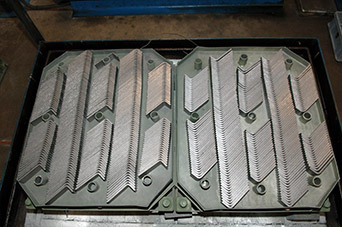 Once components have been magnetically annealed, great care should be taken to avoid shock, damage or the introduction of work hardening as the magnetic properties will be impaired.